The infrastructure consists of laboratories, environmental test facilities, ground stations, operational control centres, communication networks, information systems, information technology infrastructure as well as buildings and associated facilities. 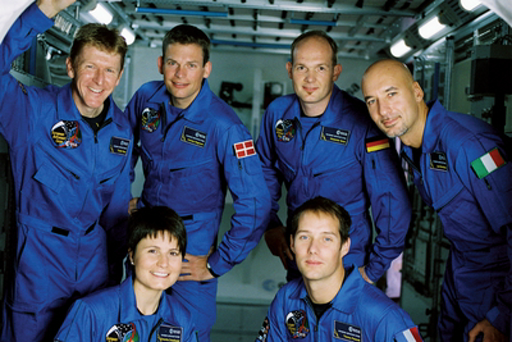 More than ten years ago, the first module of the International Space Station (ISS) began offering scientists a unique research laboratory in space. With the assembly of the Station now being complete and all ISS partner laboratories in operation, a solid and steady foundation has been laid for a wide range of research. 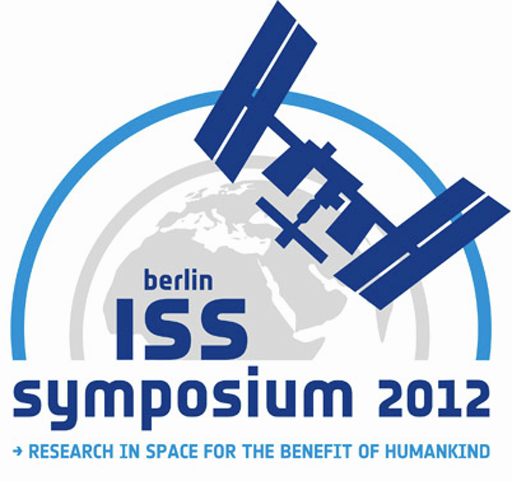 ESA organised a high level, global ISS Symposium in Berlin from 2nd to 4th May 2012 to review and discuss the key accomplishments in research made to date, looking at case-studies in fundamental and applied research and the spin-offs for the benefit of humankind, as well as to discuss the future path and priorities for research on ISS until at least 2020. The Symposium brought together representatives from the five ISS partner agencies, other space-faring nations, the international science community, space experts, astronauts, engineers and representatives from industry, academia and media. ASTRO BITES: ISS for Future Exploration. The six new European astronauts are getting ready to use the International Space Station (ISS) as a testbed for future space exploration. Having in mind the challenges that long-duration flights will pose, these videos explain some of the threats they will face in space and the solutions they may need. After a decade in orbit, the life extension of the ISS offers an ideal opportunity to test the new capabilities and technologies needed for venturing further into the Solar System. 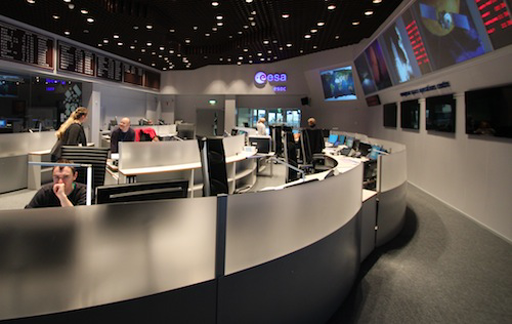 The European Space Agency is gathering fresh ideas for the final testing and initial use of experiments, spacecraft systems or robotic assistance on the Station.